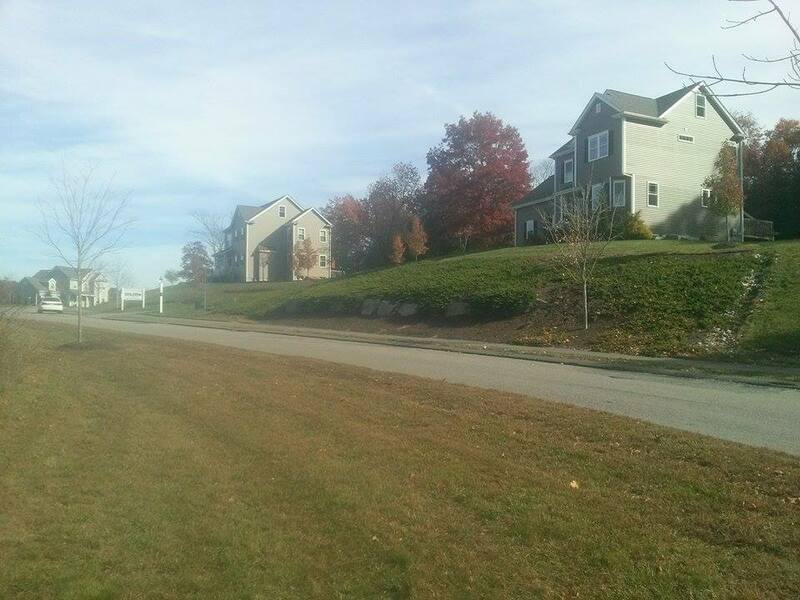 Open house is held every weekend at our model home in Blackstone, MA from 12:00-4:00PM on Saturday and Sunday. We would love to see you! Come take a walk through our model home and get a feel for our high energy effecient homes. We always have knowledgeable sales staff working our open houses. 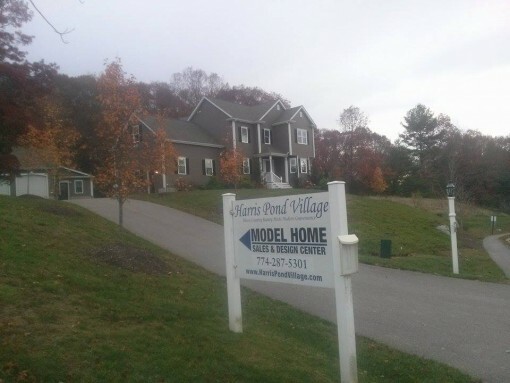 Our sales staff can answer any questions that you may have about our homes, the new construction building/buying process, and our community Harris Pond Village. open up our spec homes for open house attendees to walk around and get a feel for our construction process.